Jeresy Shore stars Ronnie and Sammi were spotted being very friendly again! Sammi had to go to the eye doctor and Ron took her and then they had lunch…don’t they have sucha a love hate relationship! Lady Gaga Heading To Outer Space? Teresa Giudice Slaps Lawyer With Lawsuit Over Prison Sentence! 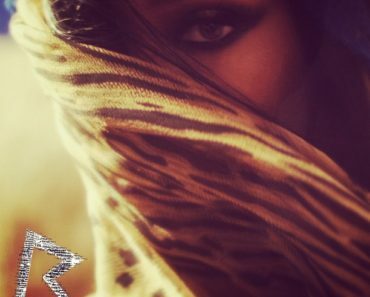 Rihanna: “Where Have You Been” Cover Art! Leona Lewis & Her Longtime BF Break-up!